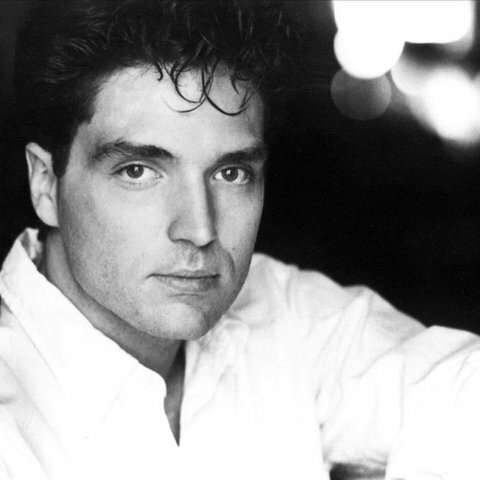 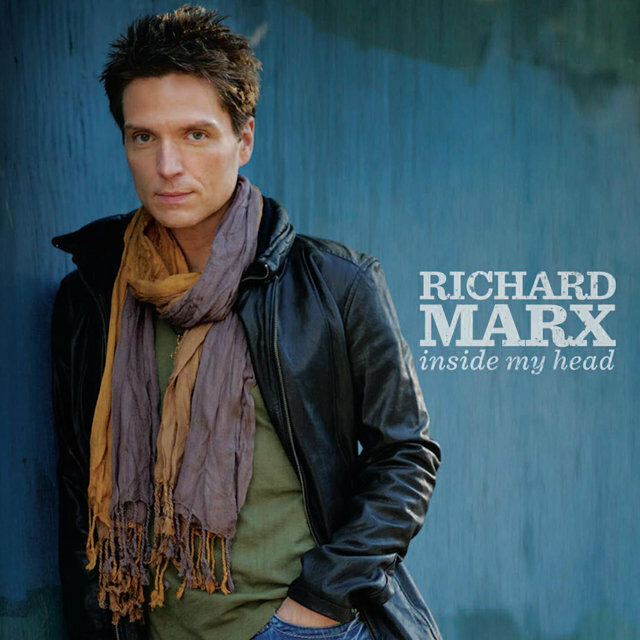 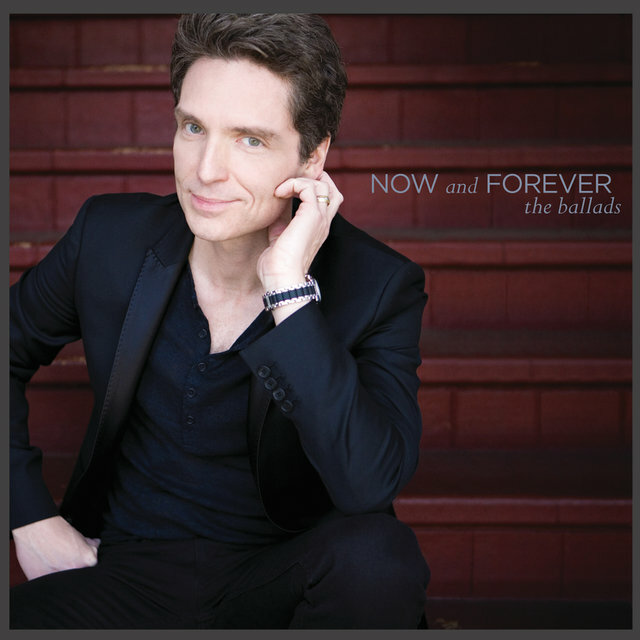 Before he released his first album, Richard Marx sang on commercials and was a backing vocalist for Lionel Richie. 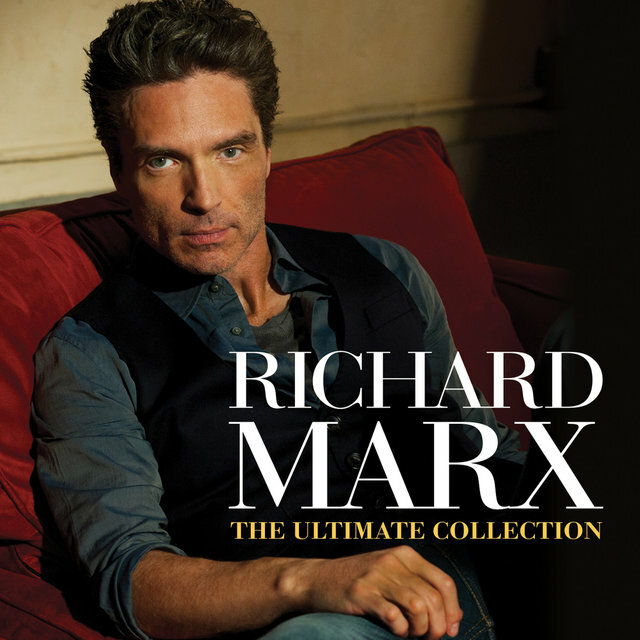 It was here that he learned the commercial pop skills that made him an adult contemporary radio star in the late '80s. 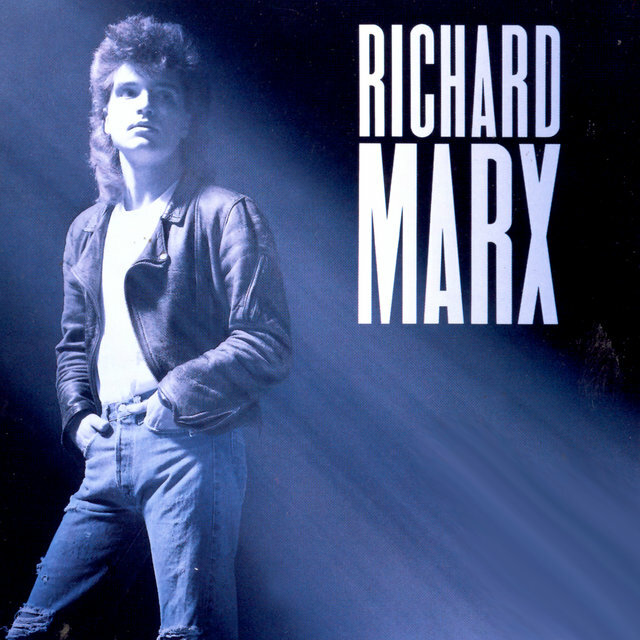 Marx shot to the top of the charts upon the release of his eponymous debut in 1987. 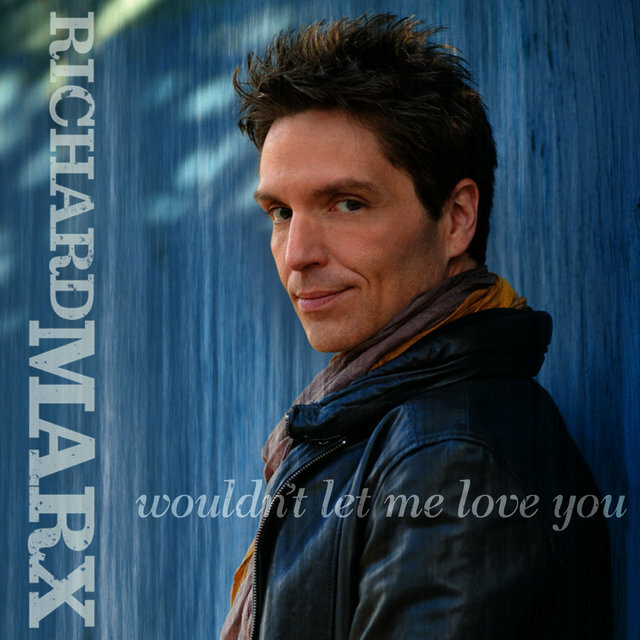 Marx's first hit was the California rocker "Don't Mean Nothing," but his real strength lay with ballads like "Right Here Waiting," which became an adult contemporary staple in the late '80s. 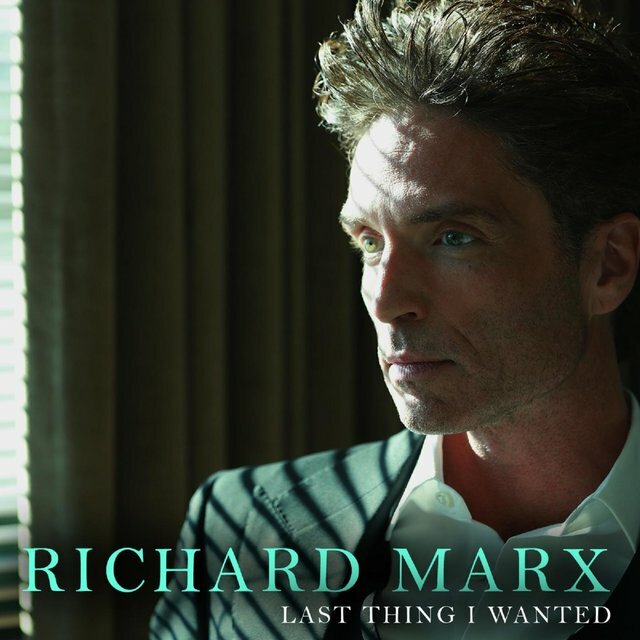 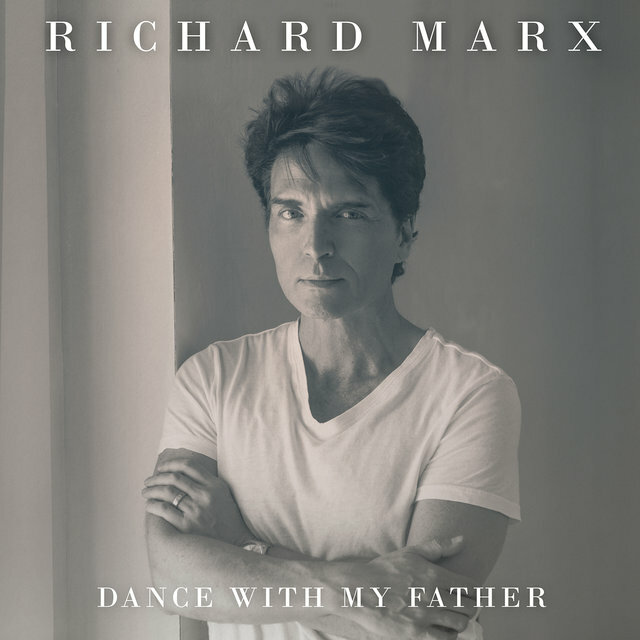 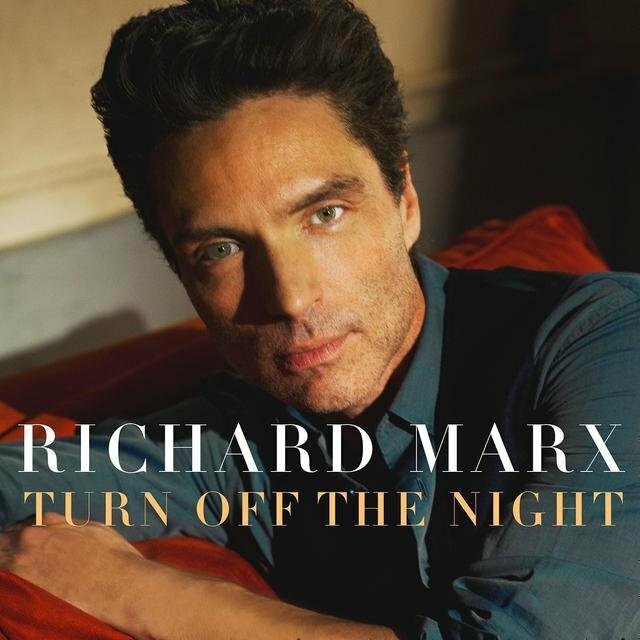 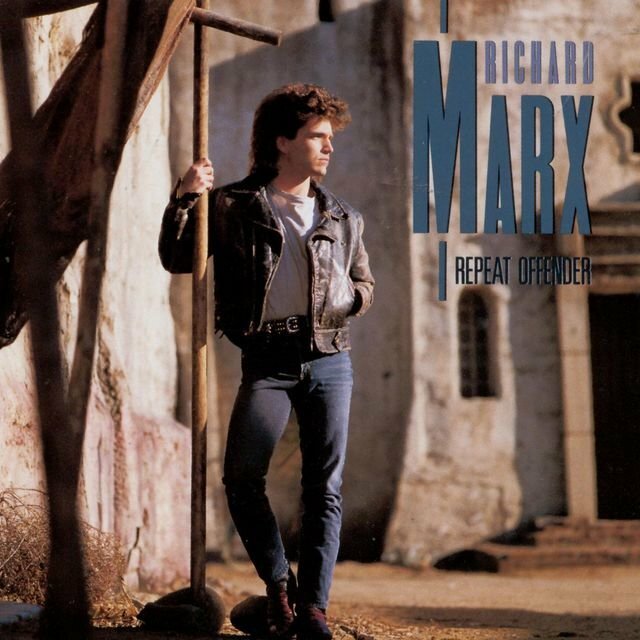 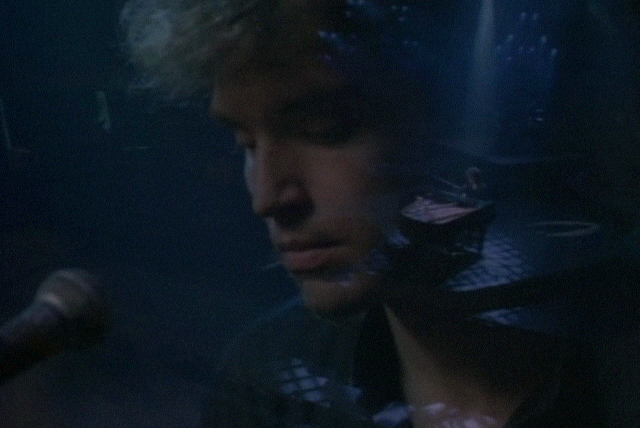 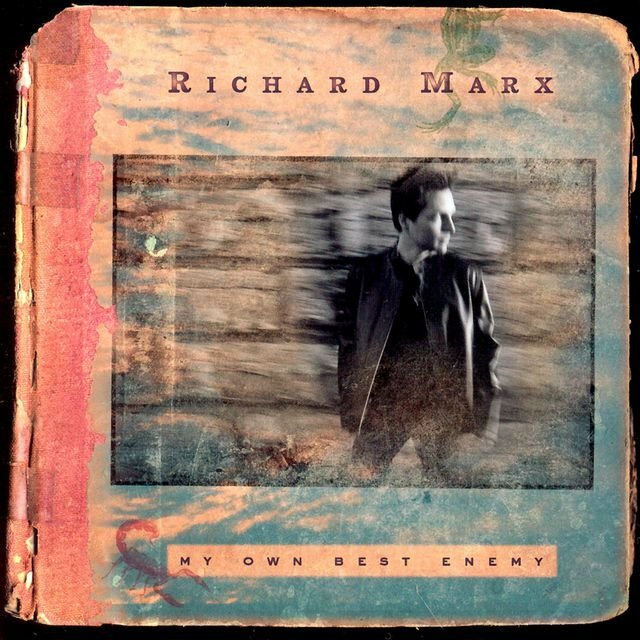 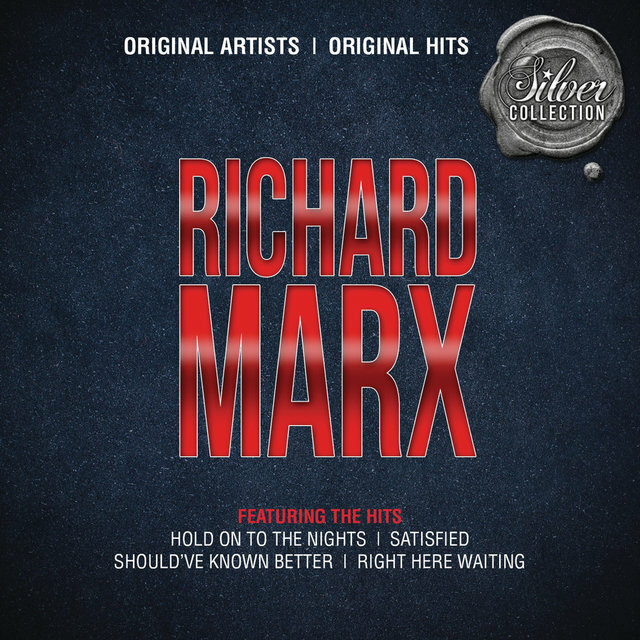 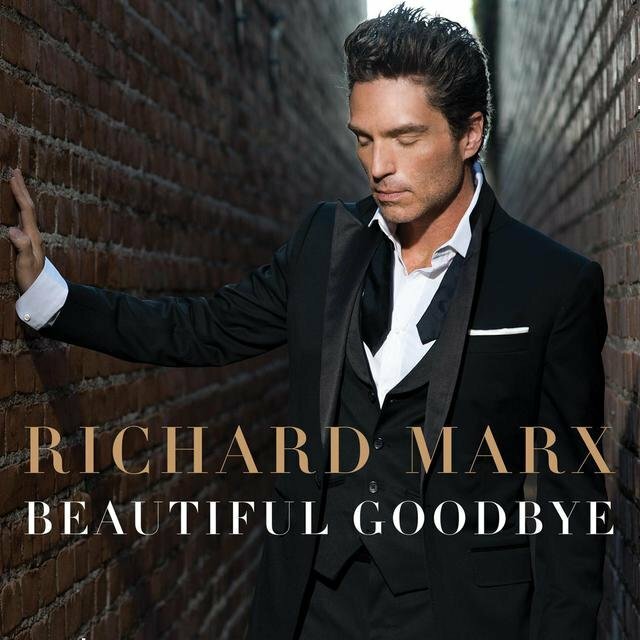 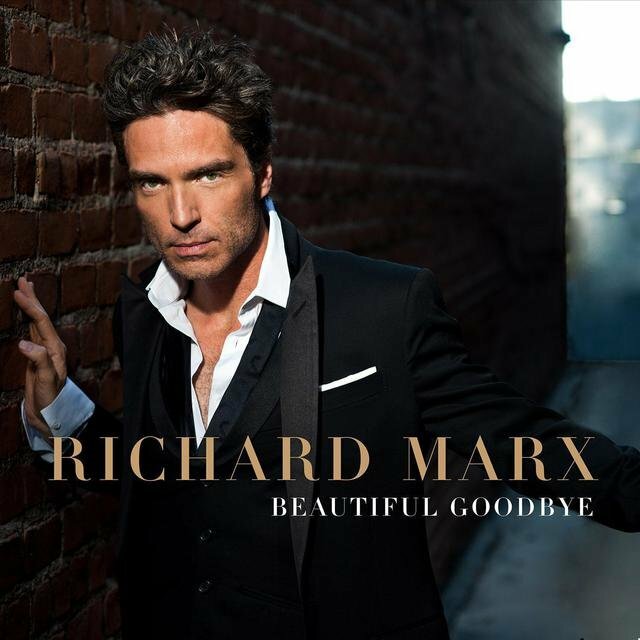 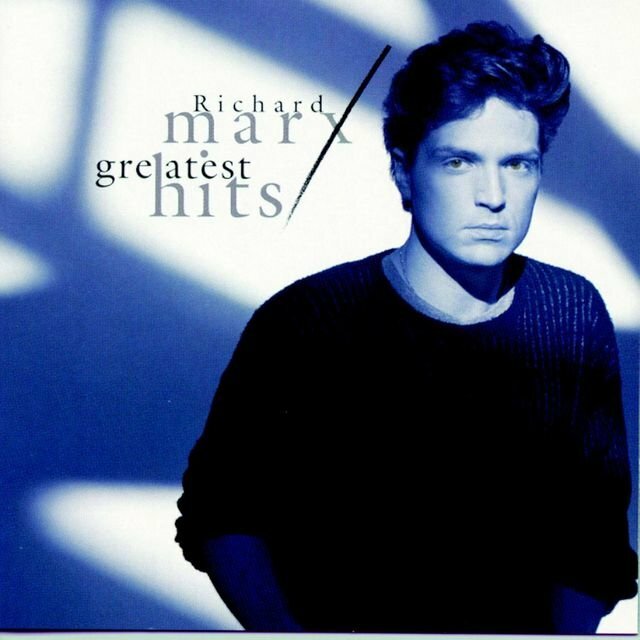 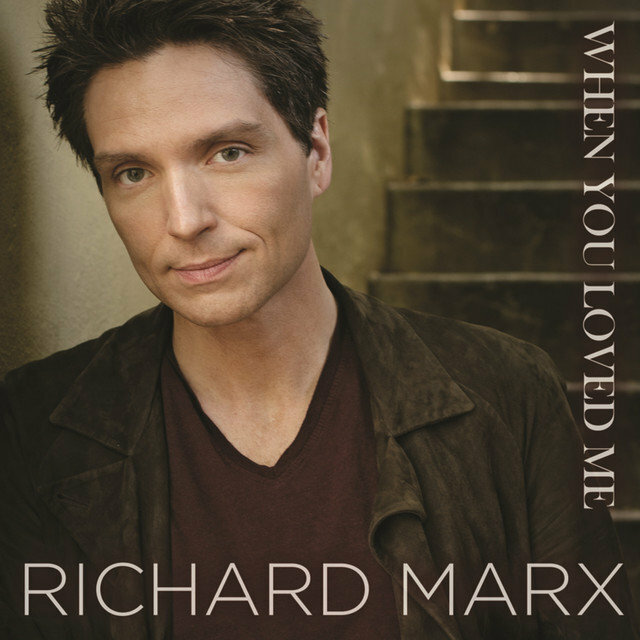 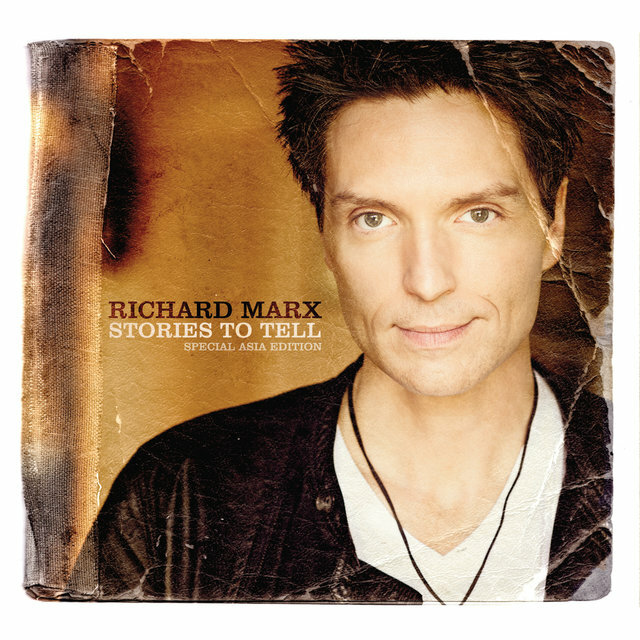 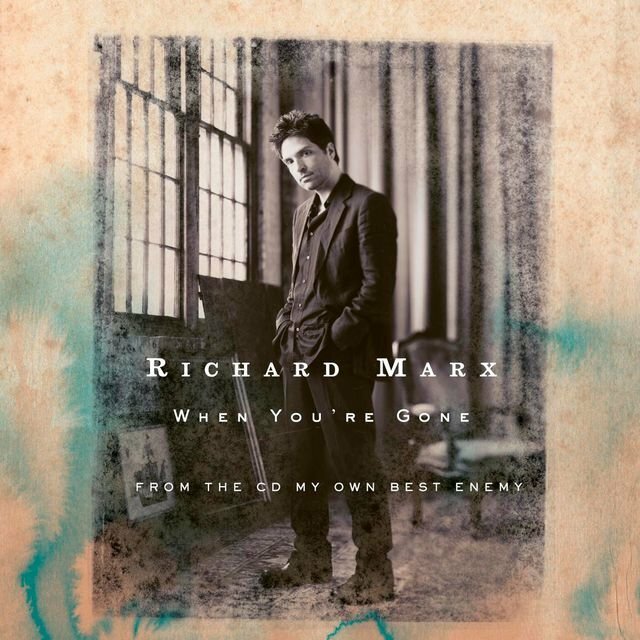 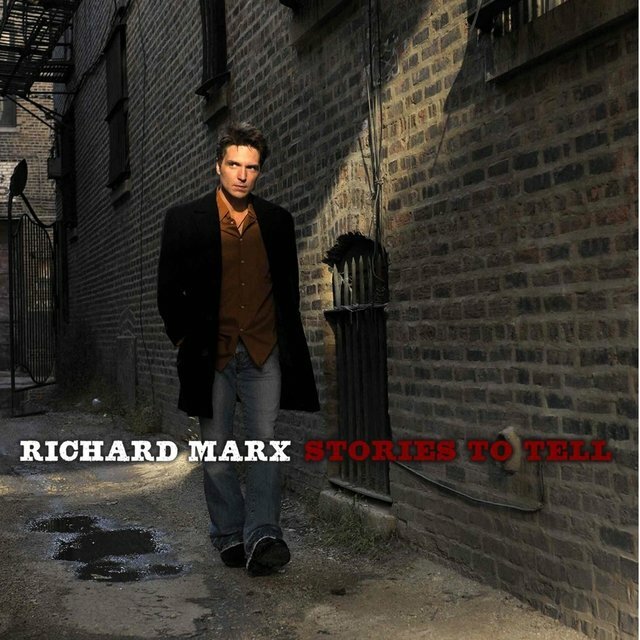 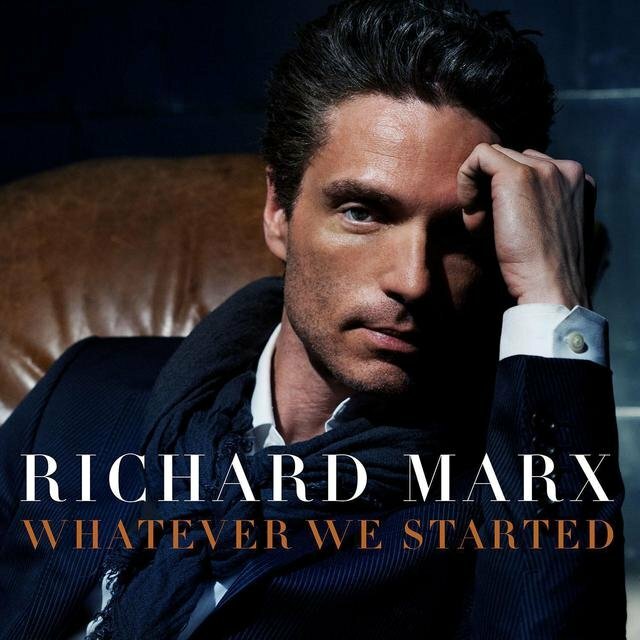 Richard Marx and 1989's Repeat Offender generated a string of three consecutive number one hits in America — "Hold on to the Nights," "Satisfied," and "Right Here Waiting." 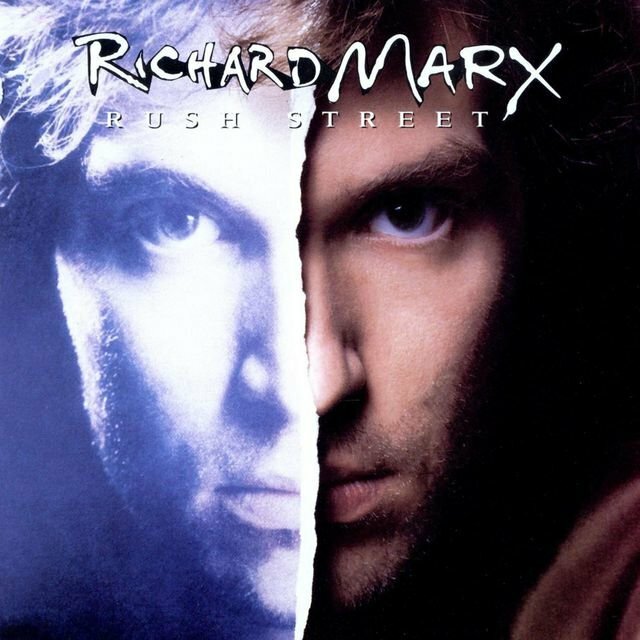 With the release of Rush Street in 1991, his commercial fortunes started to slip somewhat as the mainstream shifted away from the slick, well-constructed songs that are his forte. 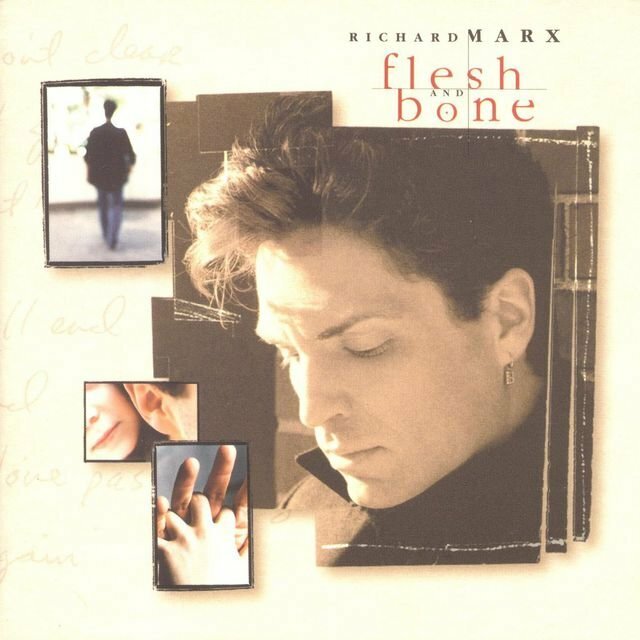 Despite the Top Ten hit single "Now and Forever," 1994's Paid Vacation fell from the charts quickly, and Marx entered a period of seclusion, returning in the spring of 1997 with Flesh & Bone, an album tailored toward the adult contemporary market. 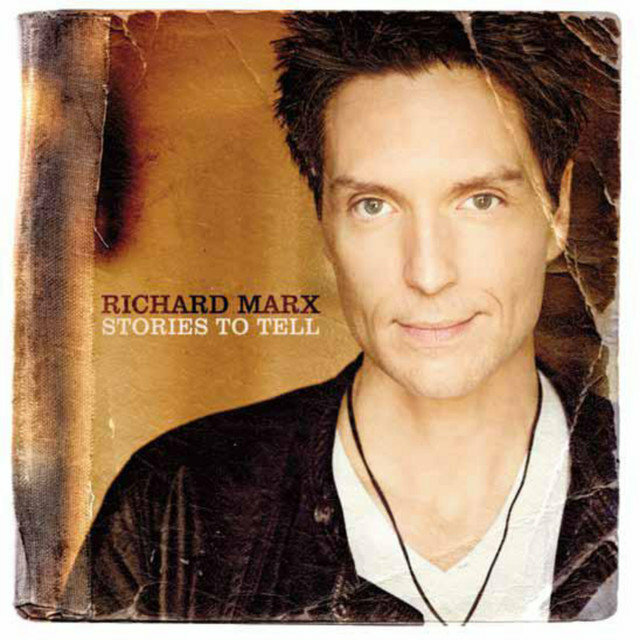 Days in Avalon was quietly issued in fall 2000.